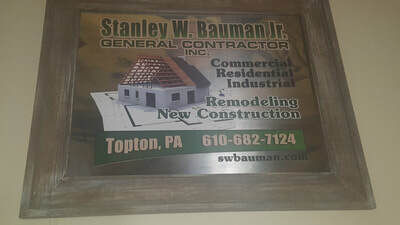 Interested in advertising your business? 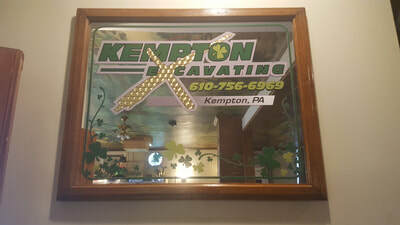 The Kempton Hotel is offering wall space for your own custom mirror to be hung on the wall. 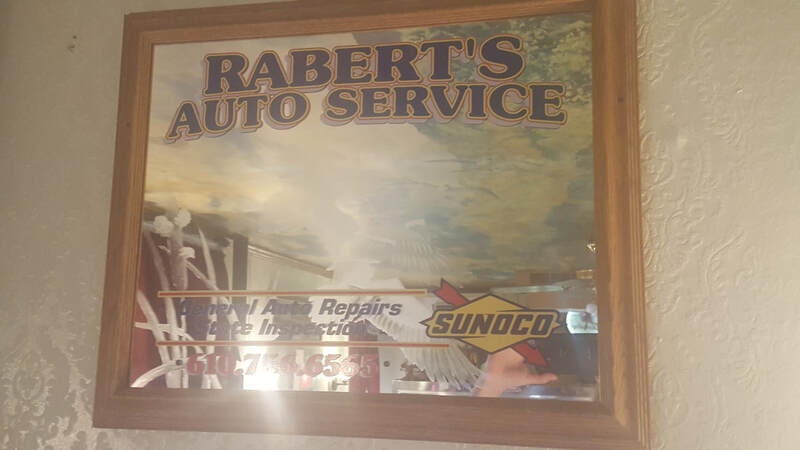 Design, create and hang your own mirror with your business information on our wall for advertising. Prices are $25, $50, $75, and $100 depending on location and size of the mirror. 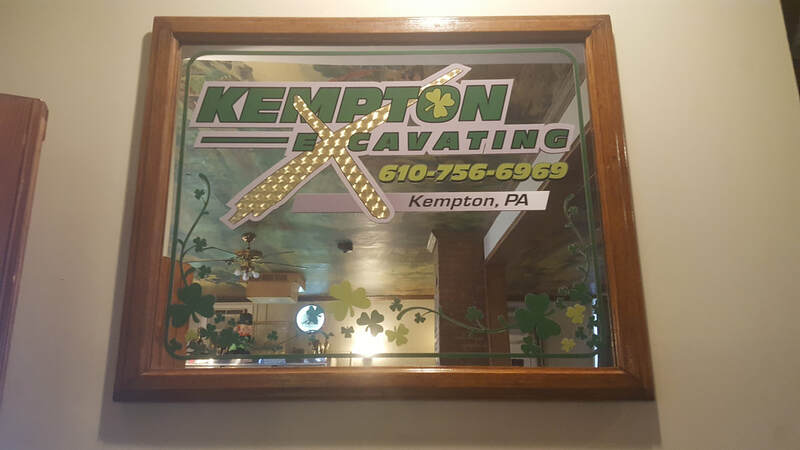 Join Dixon's Muzzleloading, Kempton Excavating, Kempton Yacht Club, Rabert's Auto Service, Dietrich's Meats, and Stanley W. Bauman JR. General Contractor on our wall. Call 610-756-6588 or visit us for more details.